For Yeastar S-Series VoIP PBX Users. Less setup hassle. More efficient communications. 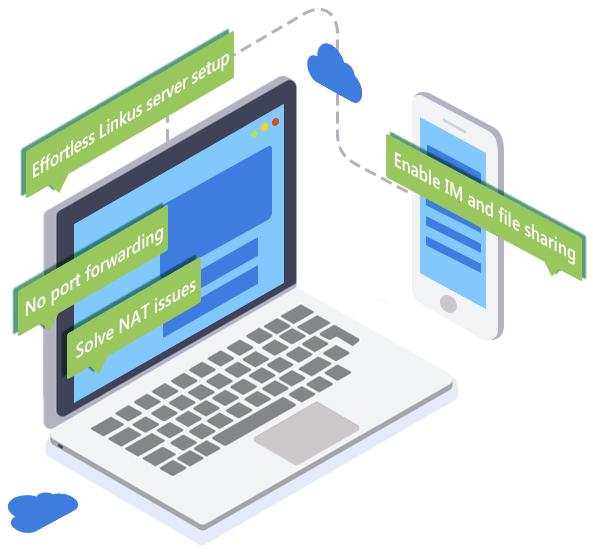 The cloud-enabled Linkus no longer requires port forwarding and frees the PBX administrator from tricky server and network settings. Linkus setup is now a breeze. 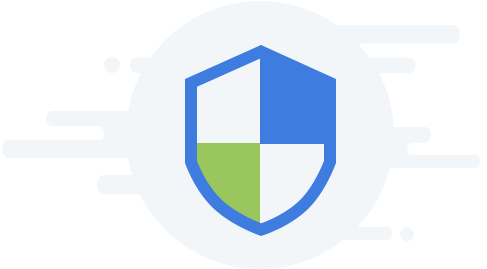 Eliminating the need for exposing ports to the Internet, Linkus Cloud Service safeguards your communications by strengthening the network’s security. NAT issue is now a thing of the past. 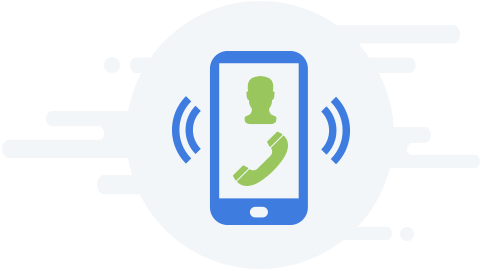 Linkus Cloud Service stops NAT issues from happening hence improves your call quality and user experience. Enjoy easier and more consolidated collaboration with IM and file sharing feature enabled on your Linkus. 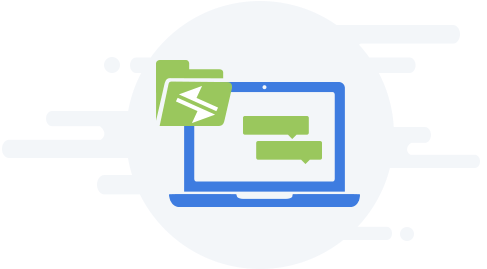 A real-time sharing of ideas and documents anywhere is as easy as pie. What Yeastar products can be used with Linkus Cloud Service? Linkus Cloud Service is designed only for Yeastar premised-based PBX: S-Series VoIP PBX. And Yeastar Cloud PBX does not need Linkus Cloud Service. When do I need Linkus Cloud Service? 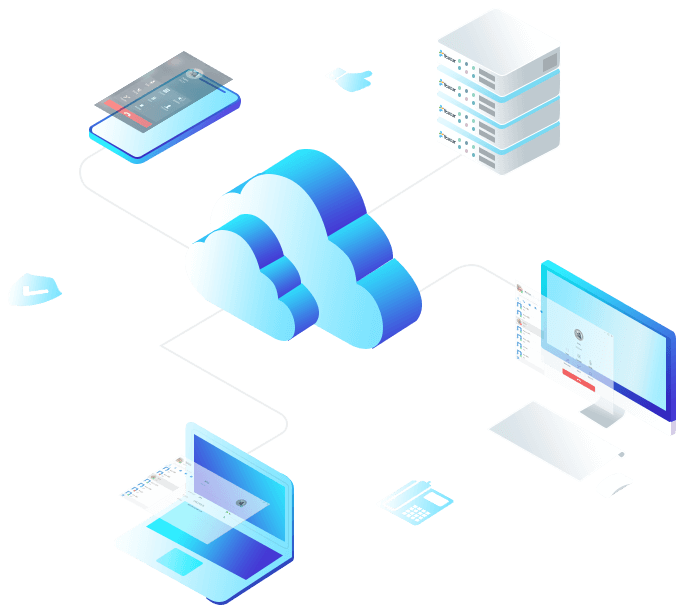 If you are using S-Series VoIP PBX, Linkus Cloud Service will provide a better Linkus experience whether you are a PBX administrator or extension user. If you match one or more of the following conditions, you should definitely give Linkus Cloud Service a try! Yeastar Cloud PBX already offers the full Linkus experience thanks to the cloud technology. So if are using Yeastar Cloud PBX, you will never need Linkus Cloud Service. Do I have a Cloud PBX if I purchase Linkus Cloud Service? No. Only S-Series VoIP PBX needs Linkus Cloud Service, and it does not make your PBX a Cloud PBX. How secure is Linkus Cloud Service? 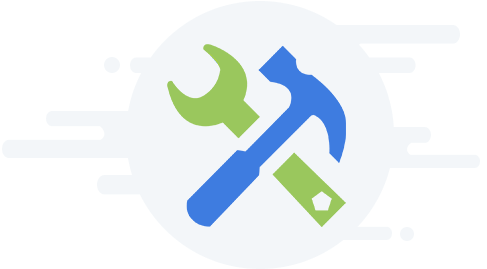 Linkus Cloud Service is an application-level tunneling service; it only handles SIP data and the custom protocol data of Linkus and does not touch the PBX data, which means no party can access the PBX through the tunneling server. All transmission between the PBX and the tunneling server is encrypted. And each PBX will have its own encryption key. Even if the tunneling server is brought down by a hacker, there is no way to replace the tunneling service and get original transmission data since the hacker does not know the encryption method. The tunneling server is secure and has multiple protection measures. Our operation team stands by to handle any emergency in no time. Yes! We provide 30-day free trial for Linkus Cloud Service. You can log in your S-Series VoIP PBX and go to “Linkus”. Under the “Linkus Server Settings” tab, click the “Enable Linkus Cloud Service” button to have a try. Where can I download Linkus? Linkus for Windows, Mac, iPhone, and Android can be downloaded from here. How can I purchase Linkus Cloud Service? Log in your S-Series VoIP PBX and to go “Linkus”, click the “Buy Service” button to purchase Linkus Cloud Service. Or you can click this link to purchase directly; in this case, you will need to enter your PBX’s serial number manually. We accept payment by PayPal, by credit card (VISA / MasterCard / AMERICAN EXPRESS / Discover Card), and by offline payment (with payment instruction via email). You are a Yeastar Certifed Partner? Get your Special Discount at Yeastar Partner Portal.